The Walker family's adventures continue as they battle to save their family - and the world - from a dark power. Hang on tight for another roller-coaster ride! 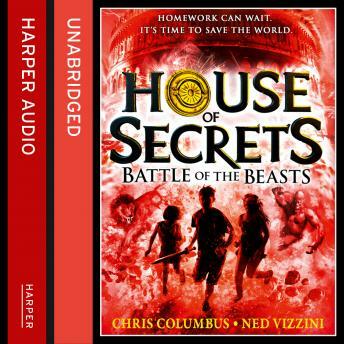 The second book in the major new House of Secrets series. It's going to be epic.